Since the beginning of the CYM project, we have run 3 successful youth masses involving young people aged 9-18yrs and we hope that this will become an integral part of a regular youth programme. 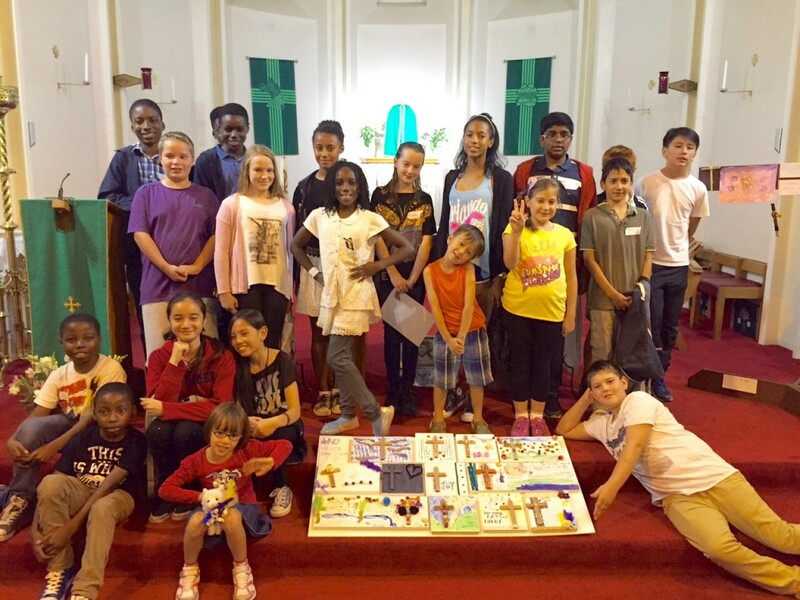 Masses have taken place at different parishes across the deanery and have been a good opportunity to practice the skills and knowledge learnt through the course modules, as well as nurturing and developing youth ministry activities across all parishes in Bromley. 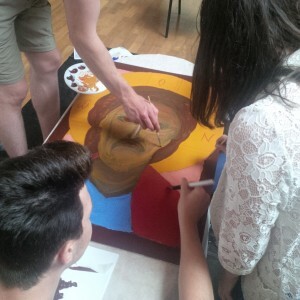 Each youth mass comprises an afternoon workshop of activities such as art, music, liturgy preparation and dance, all of which are designed to engage the young people in a fun and prayerful way and culminates in the celebration of mass.